We would like to invite all of you to the Transgender Day of Remembrance – TDOR on November 20th, Thursday, from 19:30 pm at Auróra, where we will remember together to all of those transgender people who have been murdered. Since last year we know of 295 transphobic murder cases, and still, most of the cases remain invisible. 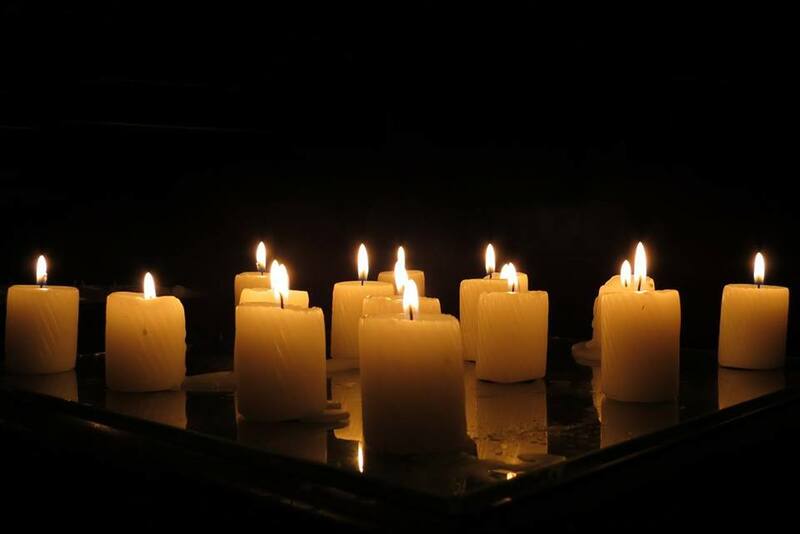 The Transgender Day of Remembrance has been held in many countries around the world since 1998 in honor of Rita Hester, an African-American trans woman, who fell victim to a transphobic attack that year. Besides grieving and remembering, an important aspect of the event is to raise awareness about hate crimes committed against trans people, which affect trans women belonging to an ethnic minority/women of color in a disproportionately high number, since behind such hate crimes there is often transphobia, racism, homophobia and misogyny at the same time. At 19:30 pm we will read out together the names of those transgender people who were killed in the past 12 months. If you can, bring candles with you.